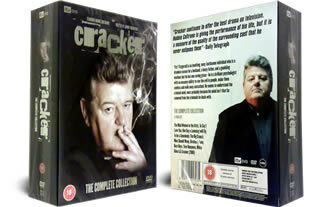 The Cracker Complete Collection Box Set features all episodes from the critically acclaimed crime series Cracker on 11 dvd's. DELIVERED FREE IN THE UK. Robbie Coltrane stars as Manchester based criminal psychologist Dr. Eddie "Fitz" Fitzgerald as he attempts to crack the hardest criminal cases. Sexist, provocative and lacking most peoples social morals, Fitz is a man who likes his excesses. He's addicted to smoking, drinking, gambling, and he's neither a good husband to his wife. With his sharp intellect and ability to get inside the mind of criminals though, Fitz is a precious resource for the Manchester Police. 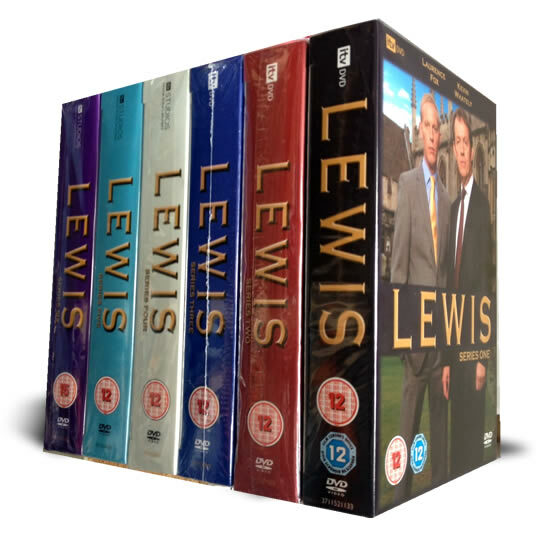 11 DVD Box Set delivered to your door.